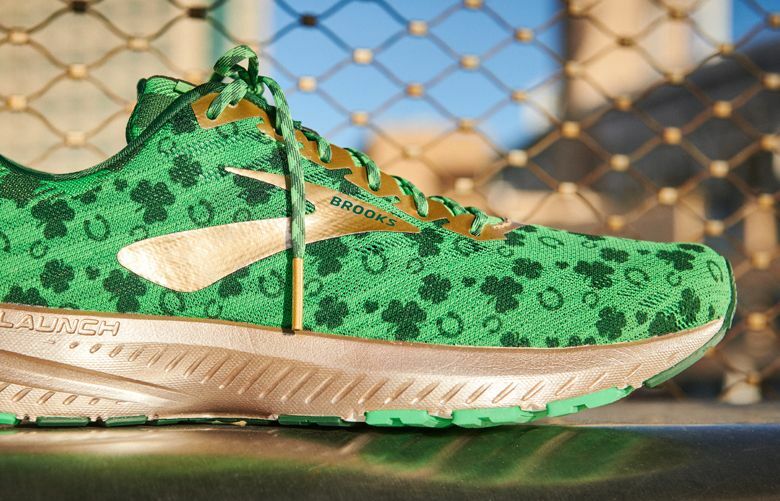 Bring the luck of the Irish to your St. Patrick's Day fun-run. This dirty dino dig? 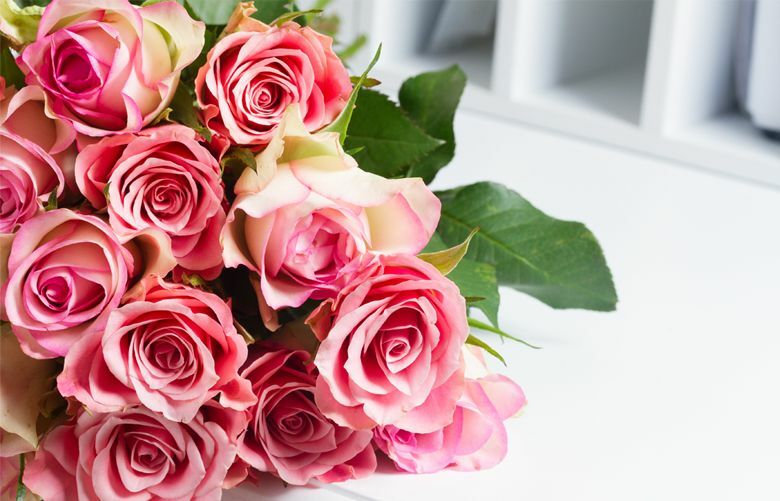 It’s all chocolate! 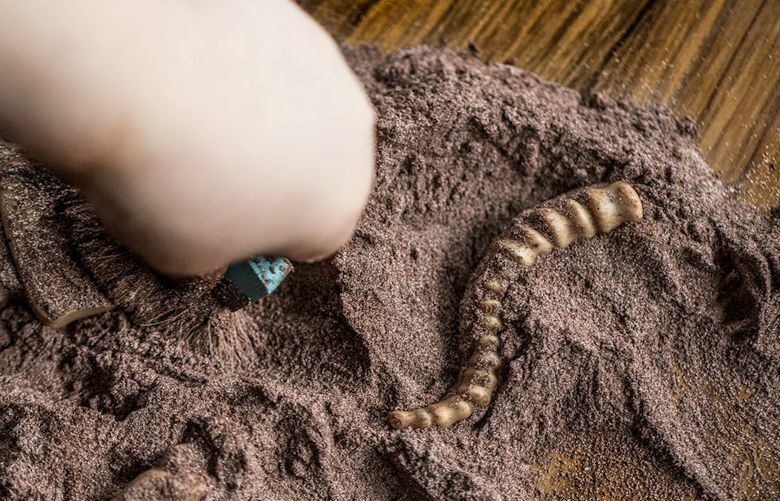 The clever treat buries chocolate dinosaur "bones" in hot cocoa mix "dirt." 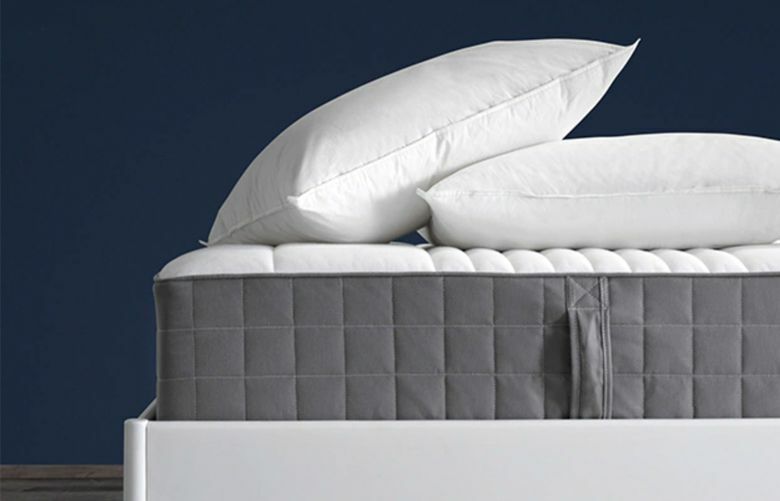 Plus, save up to 70 percent at Sur La Table's Presidents' Day Sale. 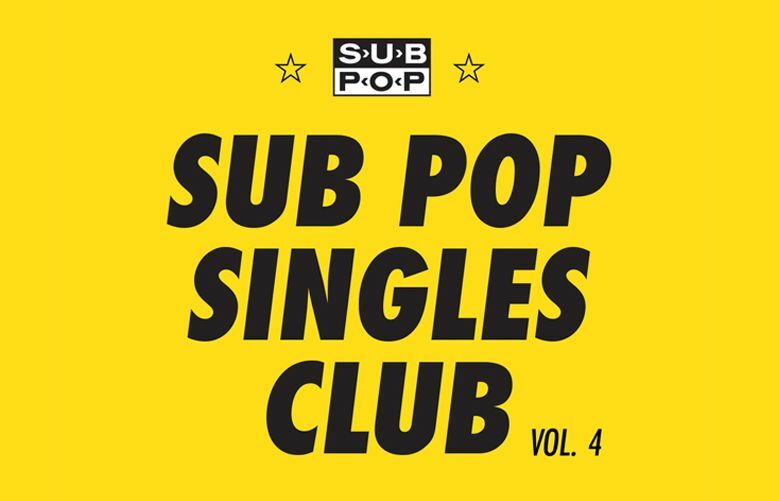 The local music label's Singles Club mails out 12 exclusive 7-inch singles over the course of the year. 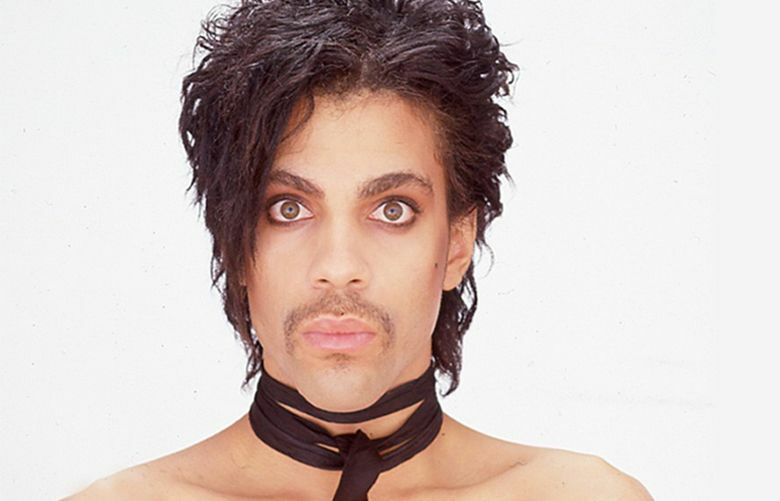 A new exhibit, Prince from Minneapolis, will feature photos from the singer's early career. 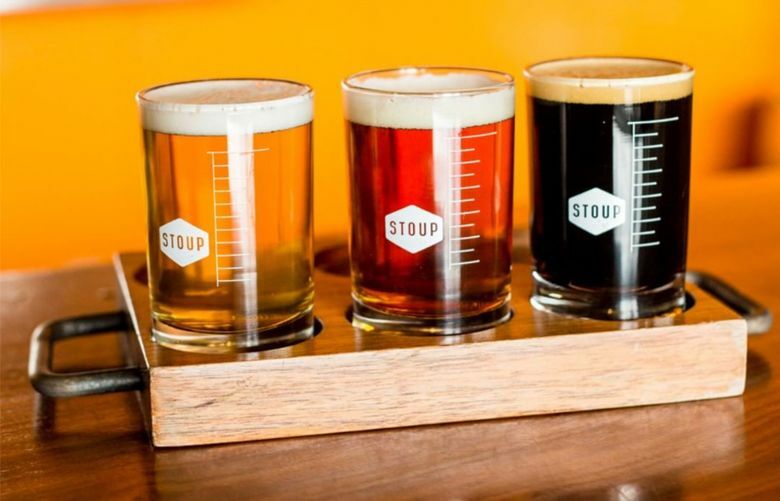 The Ballard Brewery Passport leads you through the neighborhood's 11 breweries. 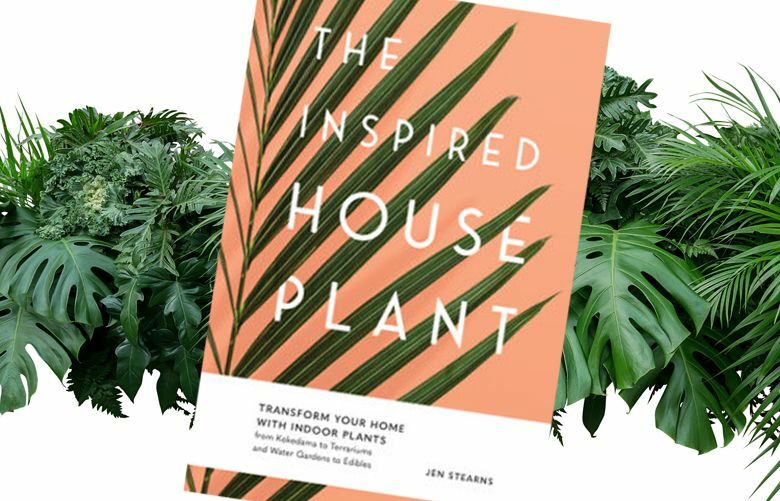 "The Inspired Houseplant" will help you get your winter garden growing. 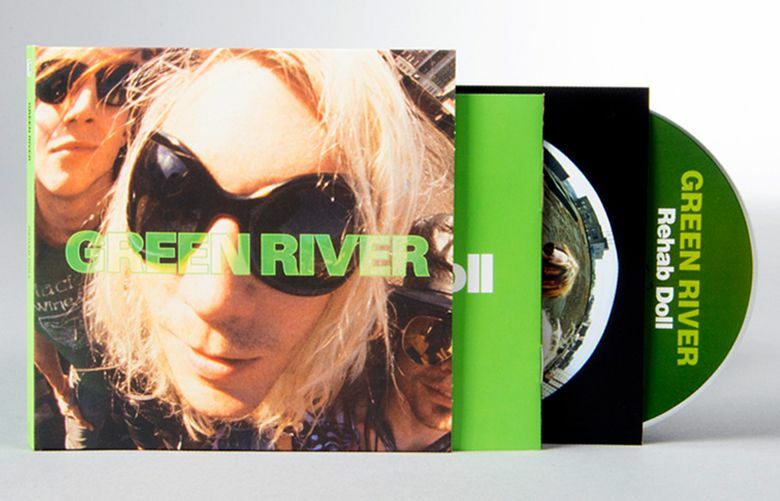 Sub Pop is releasing Green River's "Dry As a Bone" and "Rehab Doll" as deluxe editions on CD and vinyl. 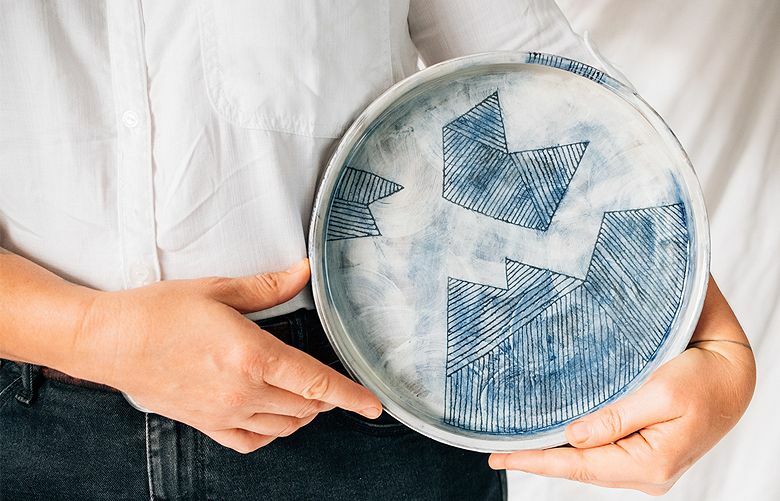 These handmade platters are one-of-a-kind Northwest-chic.